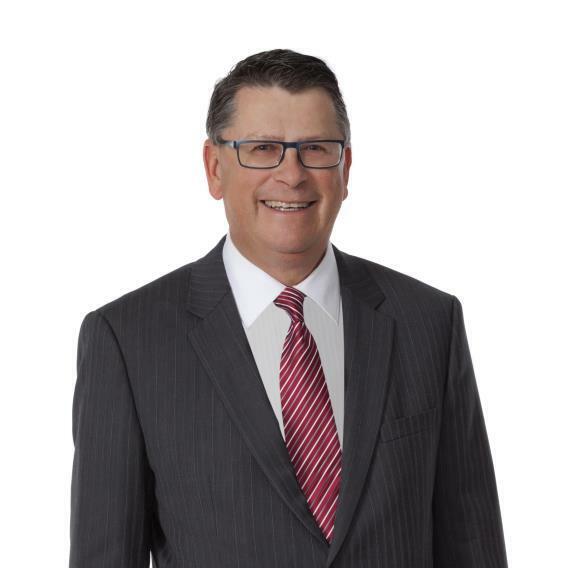 With a solid 40 years of experience gathering unique insights as a TD Canada Trust Branch Manager, Mark endeavors to deliver highly-customized wealth solutions and implements strategies that are tailored to each investor and focused on their values. Mark began his TD career at 18, became Branch Manager by 23, and held various roles in marketing, investment consulting, mortgages, and many aspects of retail banking at TD Canada Trust. Mark led a large TD Canada Trust retail branch in southern Alberta , but feels that his major strength is working with clients and employees to forge lasting relationships that make people feel special, valued and in good hands. 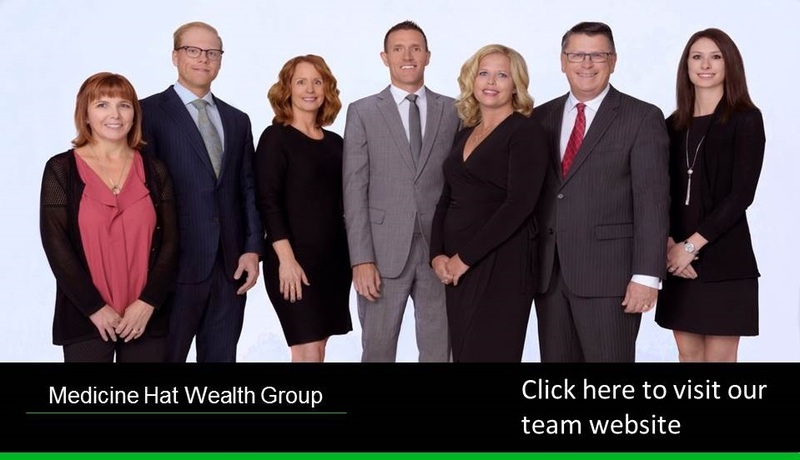 After gathering this strong foundation and getting his Personal Financial Planner (PFP) designation, Mark joined TD Wealth Private Investment Advice in 2014. Over many years in Medicine Hat, he believes that his clients have come to appreciate that he treats everyone as a valued, trusted friend who strives to put their needs ahead of his own. Mark is an avid outdoorsman who enjoys fishing and relaxing with his wife (our team’s Cindy) and their two married daughters, three grandsons, and granddaughter. He also enjoys getting out to see the world. Mark is active in his community , Past Board Chair at the Medicine Hat College and Past President of the Rotary Sunrise Club – currently, he is Director of Community Services with the Rotary Club of Medicine Hat . Matt holds the Certified Financial Planner (CFP®) designation and brings more than 13 years of experience in the industry and a passion for wealth planning to help people achieve their goals. Consulting closely with his clients, he helps them with retirement planning, investment strategies, asset and income protection strategies, tax management strategies, education funding, wealth transfer, business succession planning, and tax-efficient charitable giving strategies. In addition, he advises regarding short-term cash flow needs, major purchase planning, and banking and credit management strategies. Matt believes that his strengths are helping his clients to have realistic expectations, to demonstrate appropriate investor behavior, and to understand how their decisions and discipline can shape the future they want for themselves and their families.